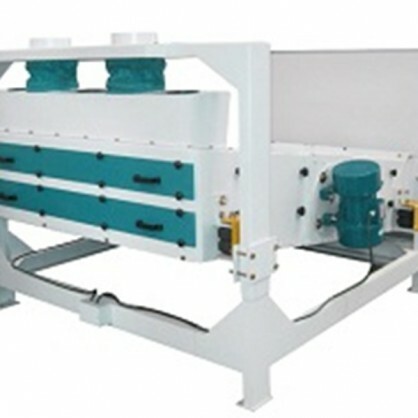 Grading the rice according to the modes of vibration, it is necessary machine for the big rice milling manufacturer. 1. Vibratory grading machine which featured by average feeding. 2. Matched with suction device. 3. Low energy consumption and high yield. 4. Very lower rice brokentage and simple operation. 5. Not easy to make the screen net block.